The Governorship candidate of the Peoples Democratic Party(PDP) in Lagos State, Mr Jimi Agbaje, on Friday said he was seeking to be governor to deliver real service to the people of the state. 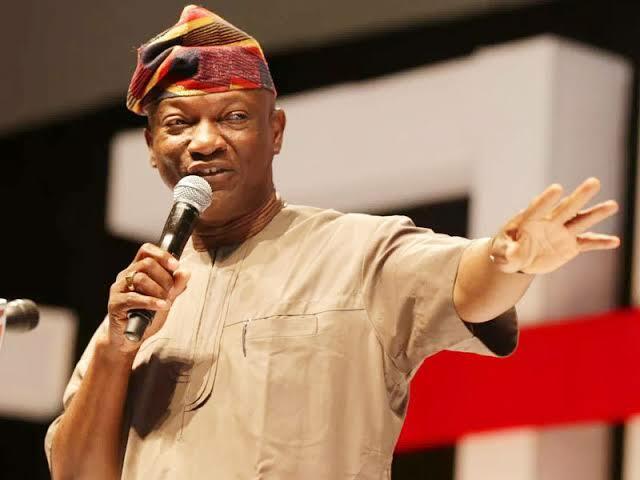 Agbaje made the statement while addressing party faithful and residents at a town hall meeting in Apapa area of Lagos. He said the present political establishment in the state had not delivered real governance to the people in the last 20 years. Agbaje promised to deliver a state where everything would work if elected, saying his governorship ambition was motivated by the need to give residents a better deal. “There are two kinds of politicians: those who serve the people and we also have those who only serve their own interests and those of their friends. “We have had two civilian eras in the state, we had the Jakande administration and despite not spending up to four years, Jakande addressed education, he addressed water, health and others. That is an example of politicians serving the people. “But in the last 20 years, we have had people who are only serving themselves and not the interests of the masses. “Let us look at education for instance. Can we say education is working in the state? Most Lagosians enrol their children in private schools because the public schools are no longer good. But public schools used to be better. “What can one say about health? When our people get sick, they have to pay through their noses to get treatment, that is if they even get treatment. “Lagosians don’t have access to public water and yet the present government budgets so much money for chemicals for water supply. This is not the Lagos we desire. “If I am elected, I will re-invent the Jakande days and make Lagos work for everybody. I will disrupt the narrative of sufferings in the state. I want to be governor to serve, I will not disappoint,” he said. Agbaje described the refuse problem in the state as worrisome, saying he would take the right steps to make Lagos clean again. The PDP candidate said he would implement a robust health insurance system in the state to make healthcare accessible to all. Agbaje said his government would give utmost priority to education to create opportunities and empower residents. “Education will be given the number one priority. We will spend a lot on the sector because we want to build a state where everyone can access education to create jobs and opportunities,” he said. The candidate decried the traffic gridlock in the state, saying he would clear flashpoints like Apapa and other areas of the state. “We are saying that the traffic situation in Apapa will be given a priority. I stay in Apapa, As governor, I assure you that we will put a stop to the punishment,” he said. 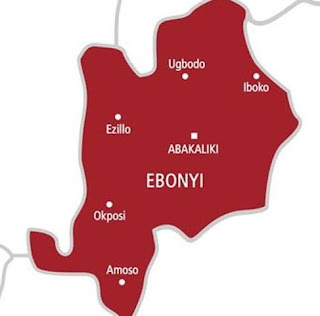 The News Agency of Nigeria (NAN) reports that the candidate had embarked on a street-to-street campaign in Apapa, Ijora and Orile areas before the town hall meeting.